Our highly trained Page cleaners have the knowledge and expertise to handle any dry cleaning job, from wedding dresses and suits, to duvets and curtains. At Page the Cleaner, we know that details matter, so we take care to inspect each item before dry cleaning to note any areas of concerns. These areas are closely observed throughout the cleaning process to ensure every person who handles your items give the care and attention they require. Having your clothes dry cleaned at Page the Cleaner is not only convenient and hassle-free for you, it also offers results that you can’t achieve from cleaning at home. When Page launders your garments, we guarantee that colours will be bright, whites will be white, removable stains will be gone and your clothes will be restored. Page dry cleaning is done in small batches with all natural starch, so we can remove dirt and stains without damaging delicate fabrics. Once you experience the convenience of getting your clothes dry cleaned at Page the Cleaner, you’ll never go back to your washing machine. To extend the life of your garments and to take your dry cleaning to the next level, contact Page the Cleaner - we’ll look after all your dry cleaning needs. We believe that the best cleaning results for our customers are still achieved through good old fashioned personal attention to detail. You can always see and feel the difference that Page makes in your clothing. 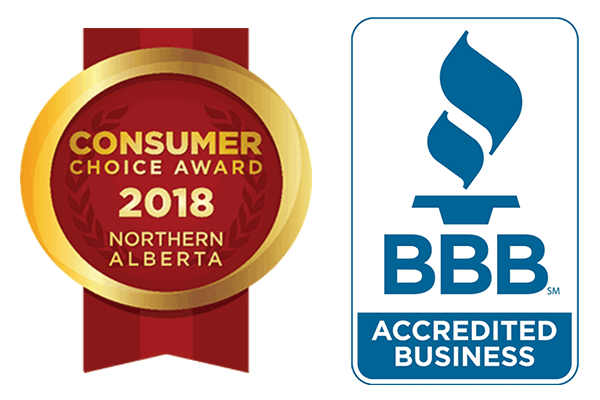 Page the Cleaner is the multi year winner of the Consumer Choice Award. We provide FREE pick up & delivery services for all dry cleaned garments. Schedule a pick up online. In addition to helping with your usual dry cleaning and laundry needs, Page also cleans everything from leather garments to specialty fabrics. We have a variety of specialists available that can handle any cleaning situation that comes our way.